How was Day 5 of Real Food? It went pretty good. I am getting into a Real Food routine. Cooking is like exercising. Once you make good habits, it is easy to keep up with it. I am spending more time in the kitchen with the boys and they are loving that. I try to make cooking fun for everyone! 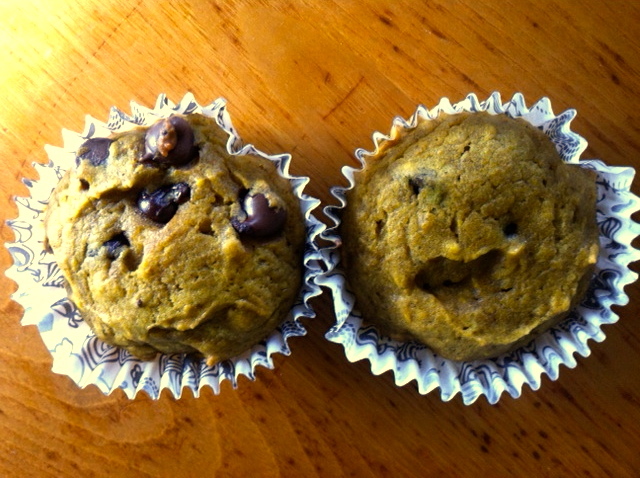 Yesterday we make Pumpkin Chocolate Chip muffins. I knew they would come in handy today and I was right! Boys: Egg Muffin (from yesterday), and yogurt. 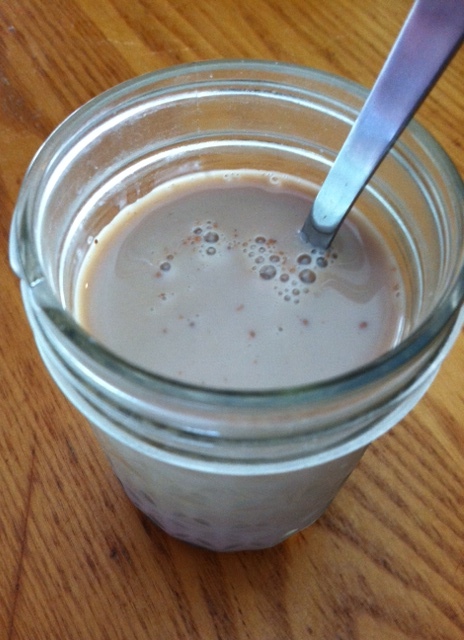 Chocolate Milk. 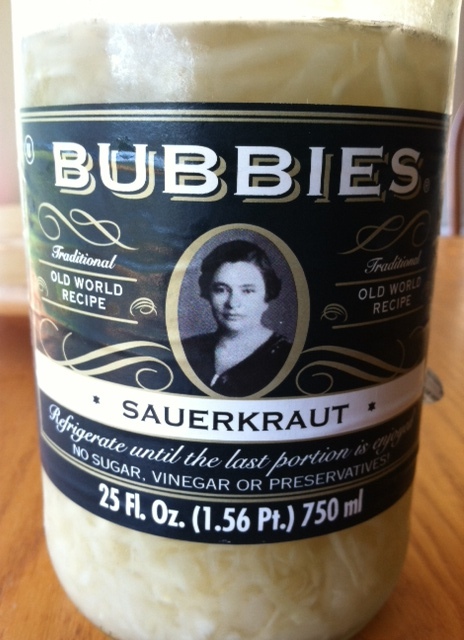 I was really craving Sauerkraut today. There are so many benefits to probiotic foods. I try to include them in my diet often! Here is a list of Probiotic Foods. One reason my dinners are really simple- my husband works late. He never gets home by 6pm (which is dinner time for the boys). I often plan meals that are healthy and kid friendly. My husband works 12-14 hour days and looks like he will be missing dinner for awhile. I try to make dinner time as pleasant and successful as possible. Toddlers can be unpredictable though.